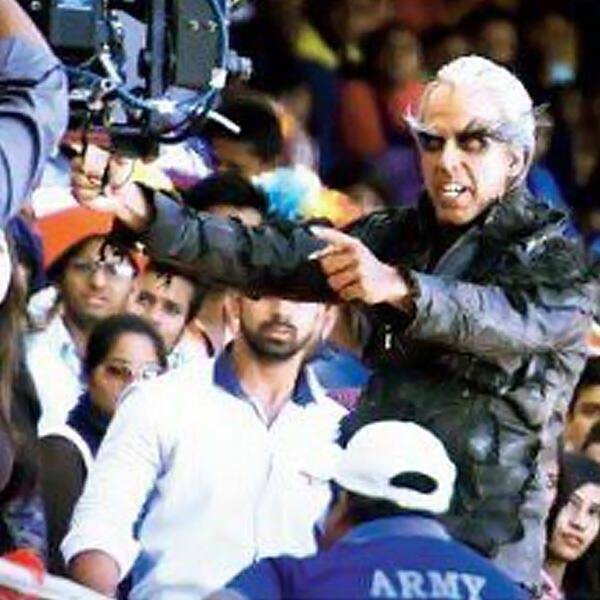 Akshay and Rajinikanth are first time together on any poster of Robot 2.0 which is slated for release on Diwali 2017. Akshay and Rajinikanth are really excited about their project together following which they shared teaser poster of the upcoming movie. 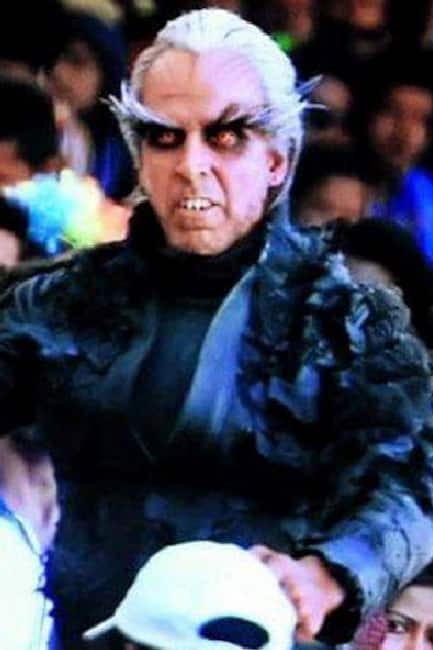 Karan Johar is to reveal the first look of Shankar’s Rajini and Akshay starrer Robot 2.0 on Sunday. 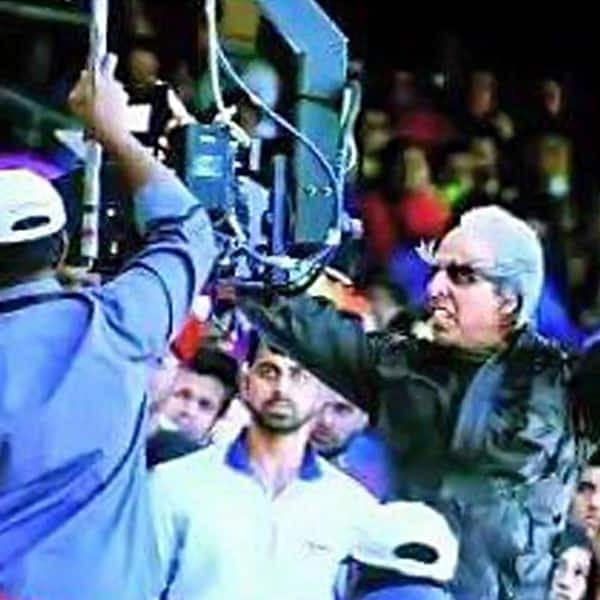 The film, that’s being made at an estimated 350 crore rupees, is India’s most expensive, till date. 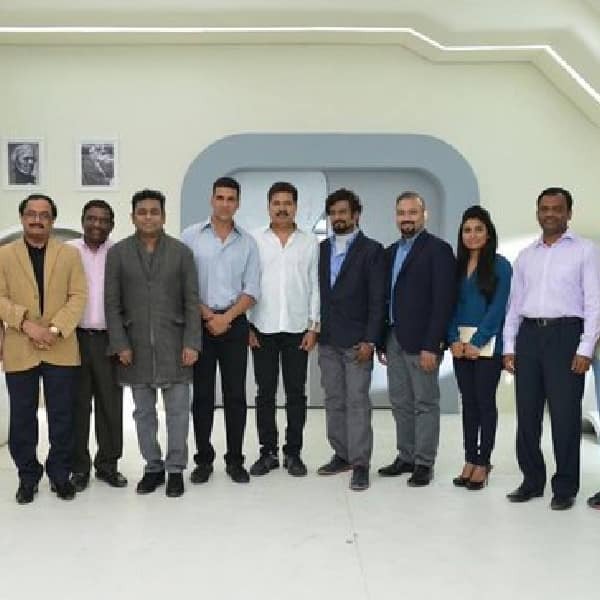 Rajini plays the role of AI cyborg Chitti and Akshay Kumar will be playing the main antagonist, returning to negative roles after a long while. The film, which is simultaneously being made in Tamil and Telugu, will be dubbed in Hindi. His first look really shook our heads with amaze and the makeover he had for the movie. Both Akshay and Rajinikanth have had phenomenal year with their hits of the year Airlift and Kabali. This looks scared the hell out of us at first glance and is expected to do the same on screens too.